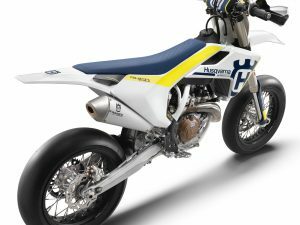 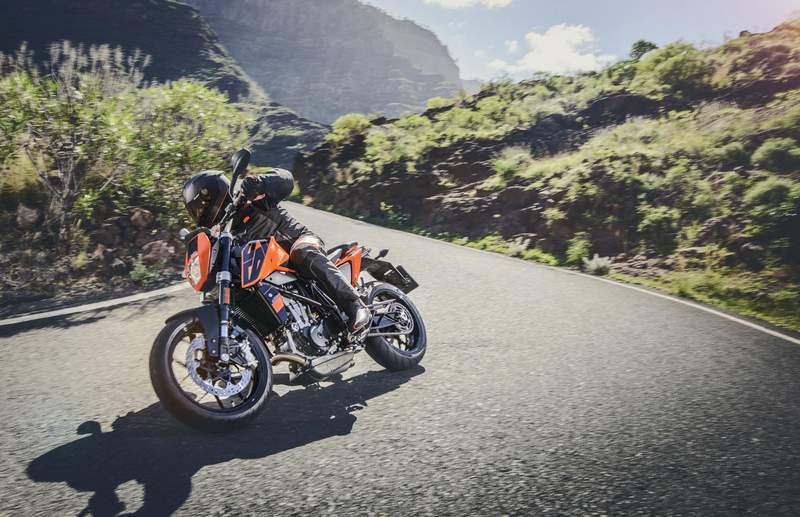 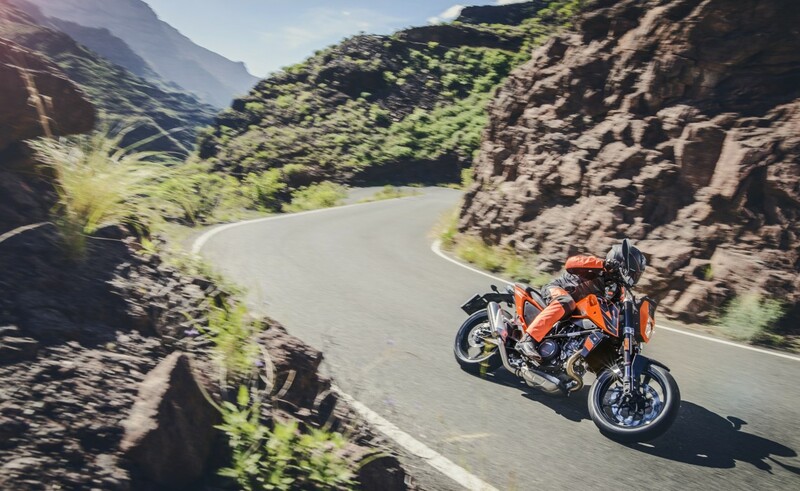 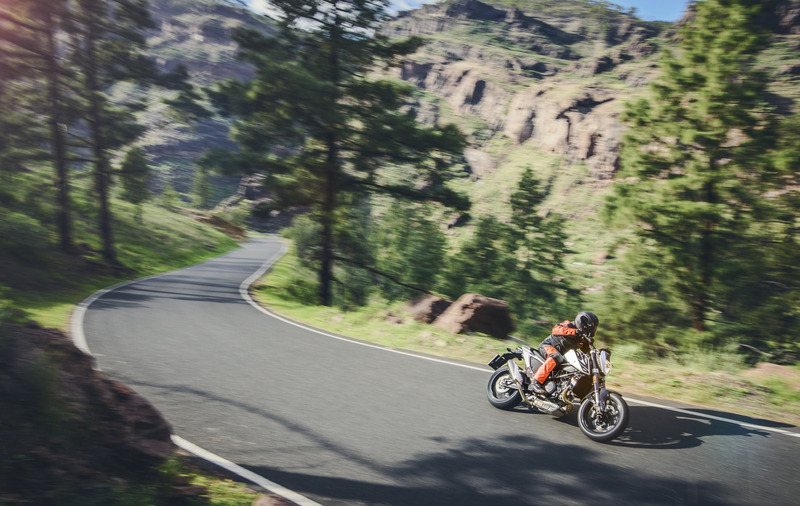 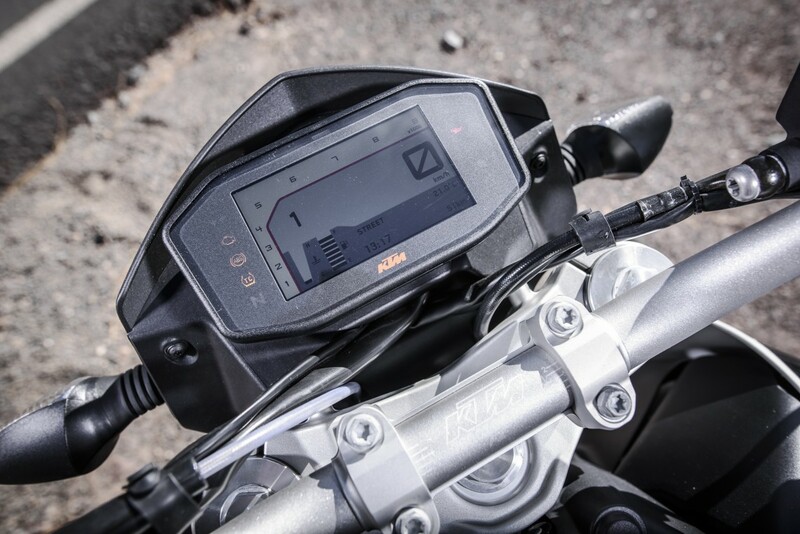 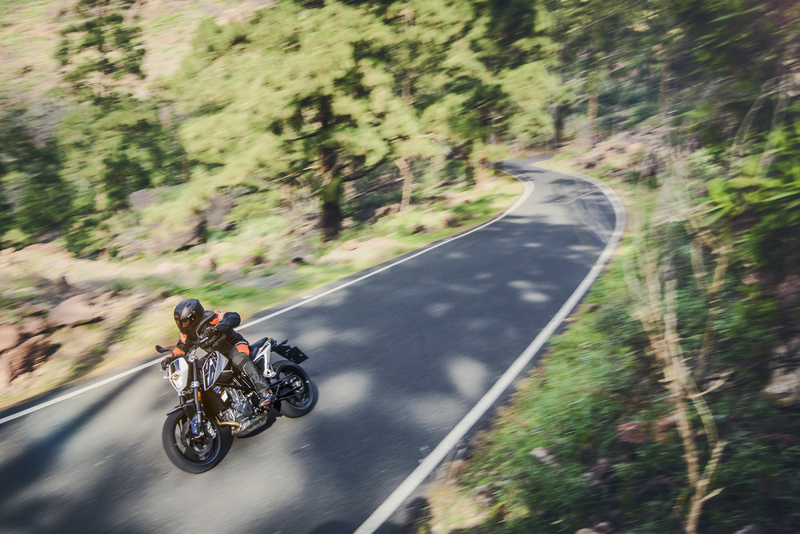 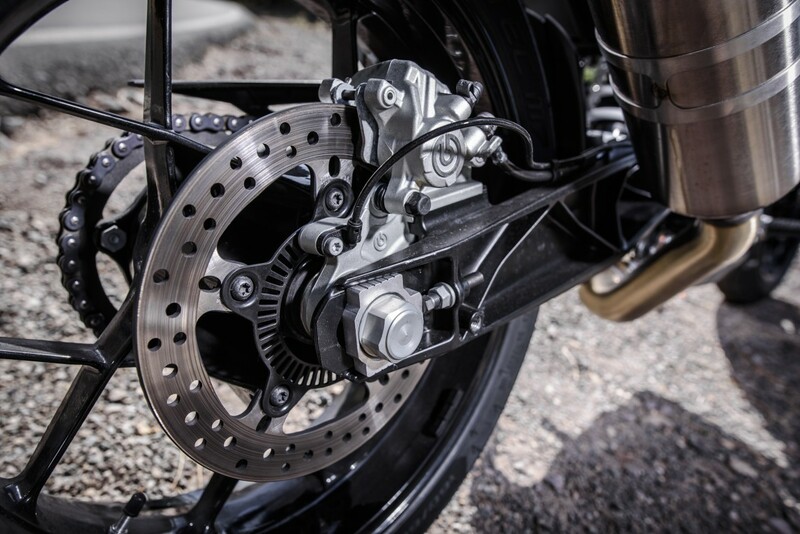 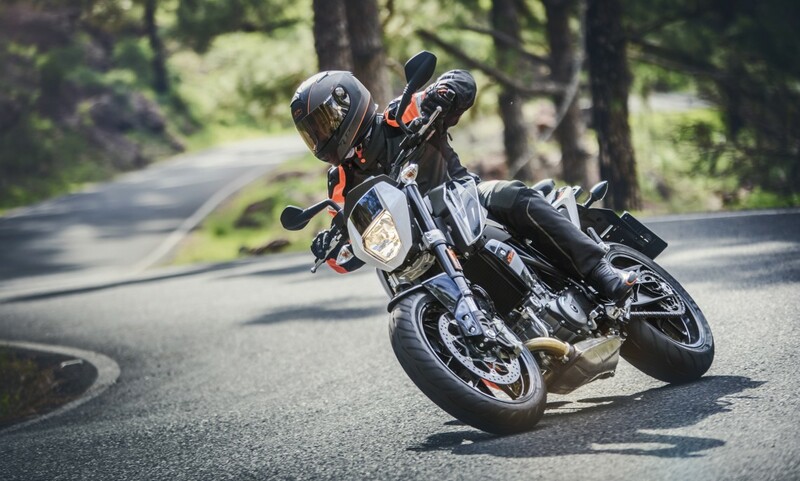 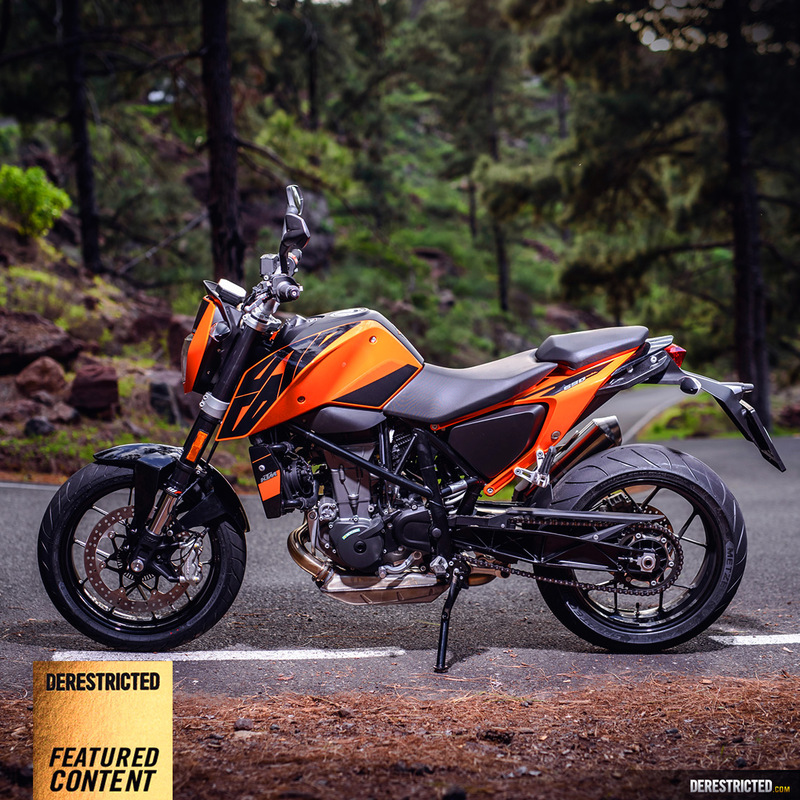 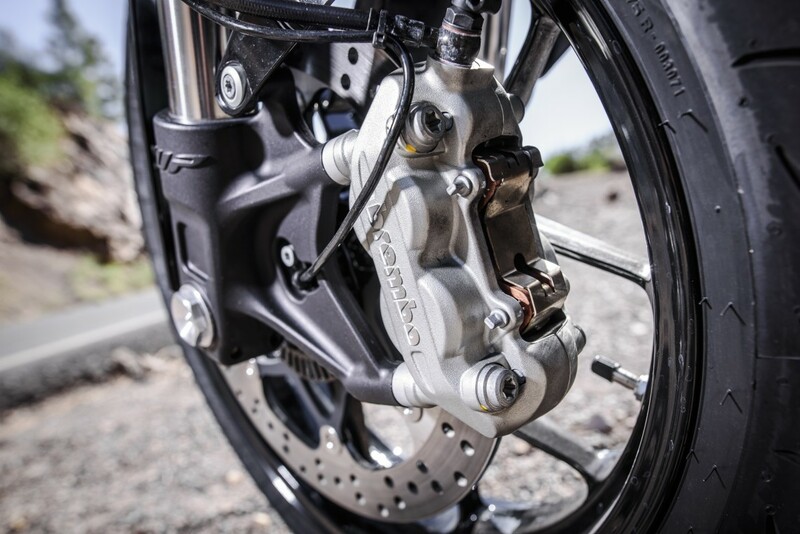 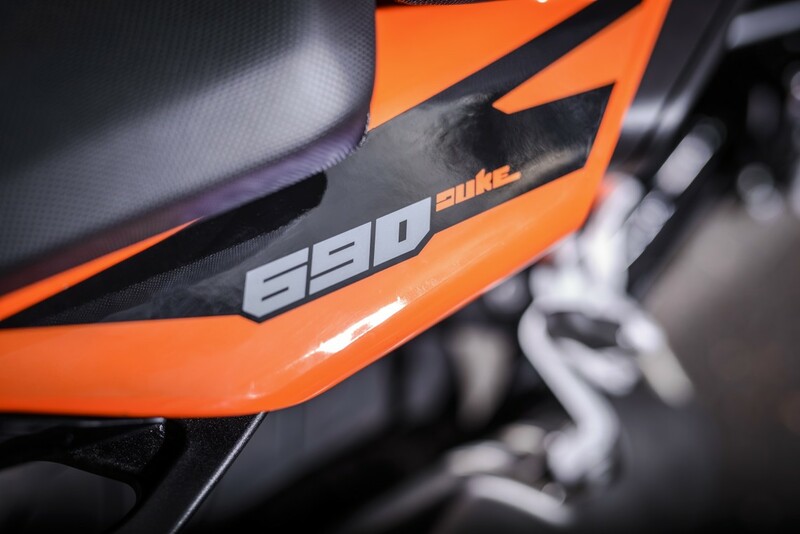 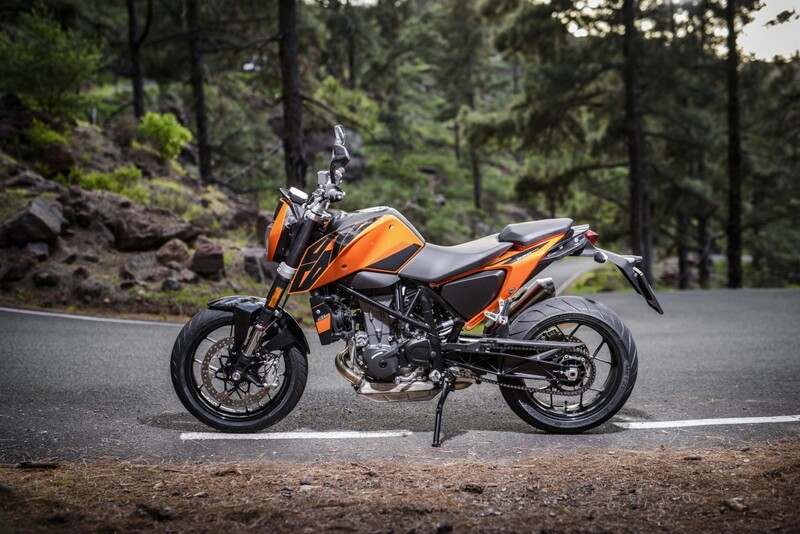 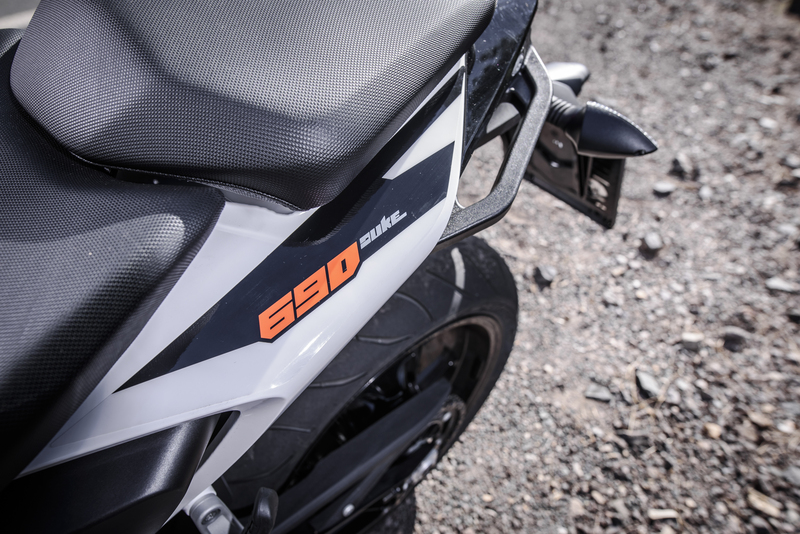 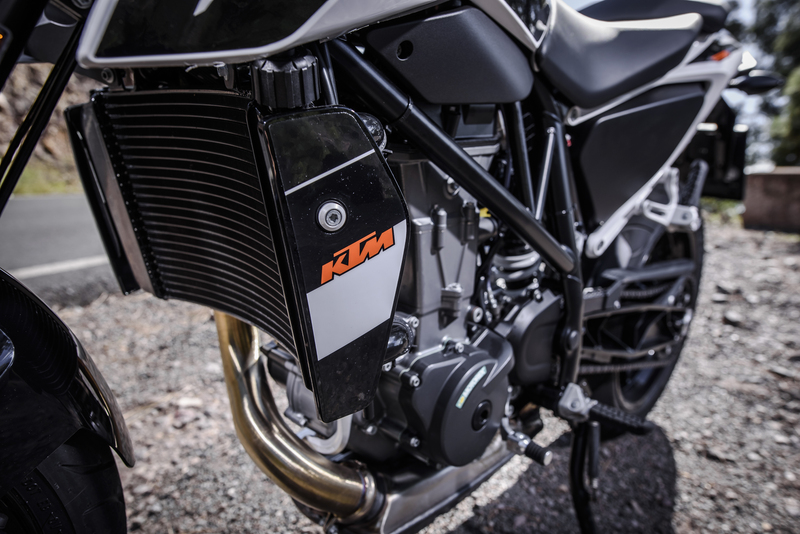 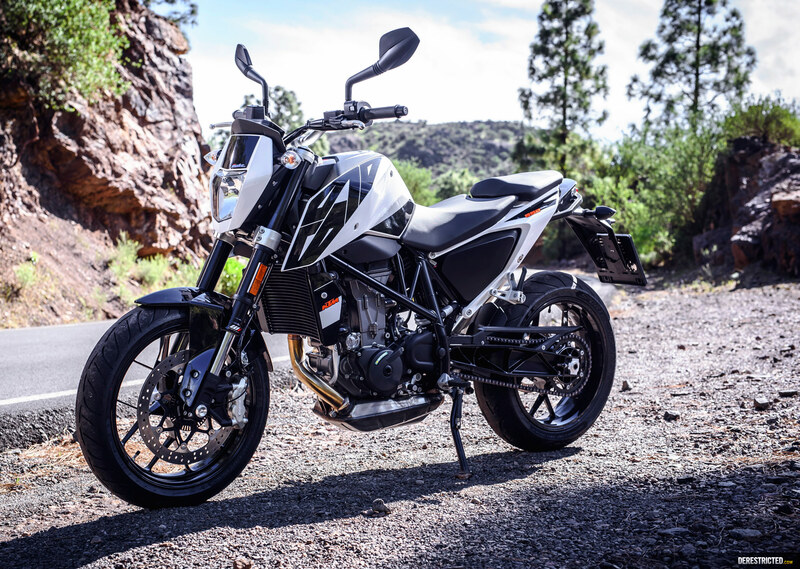 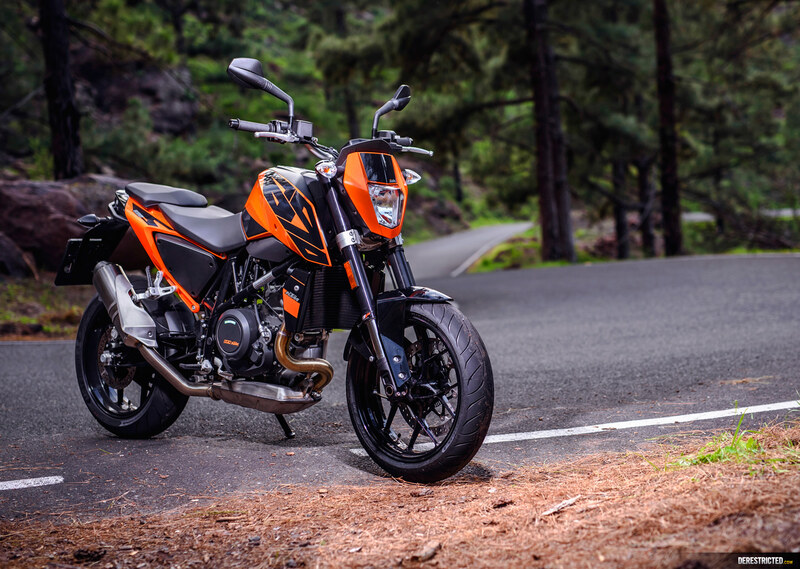 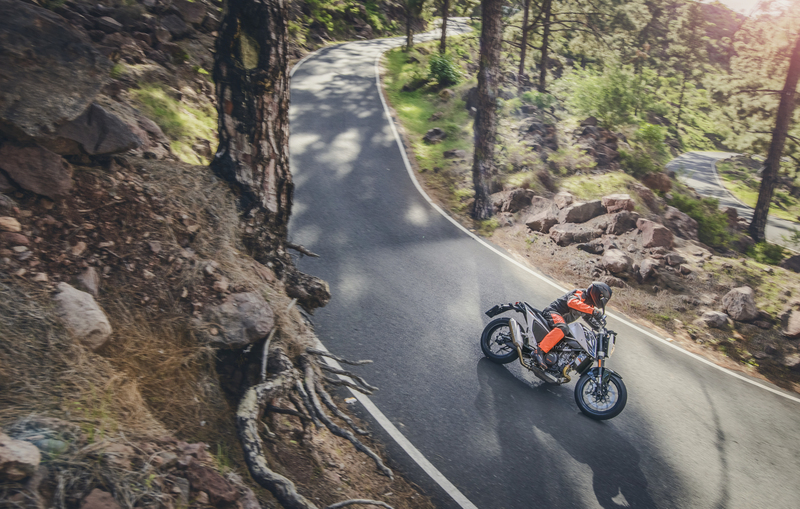 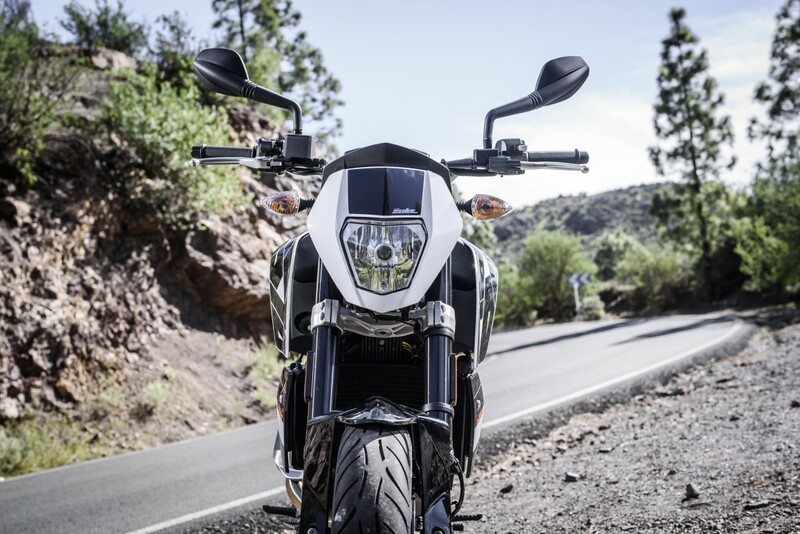 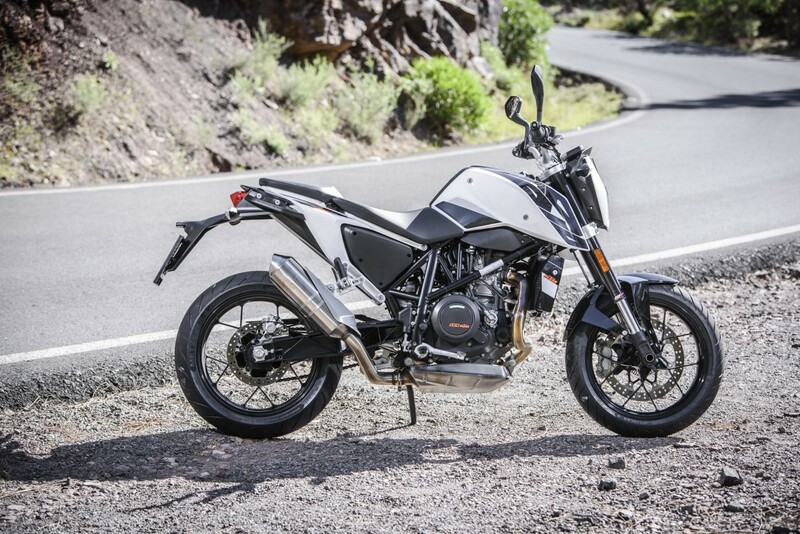 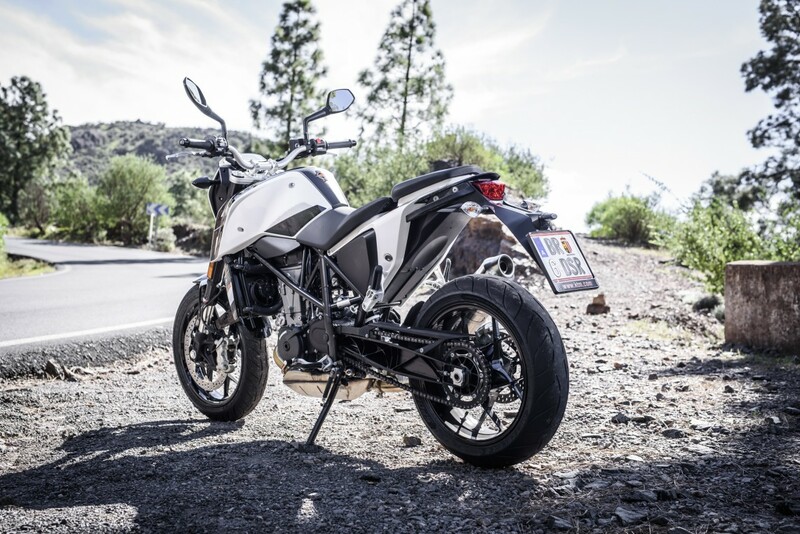 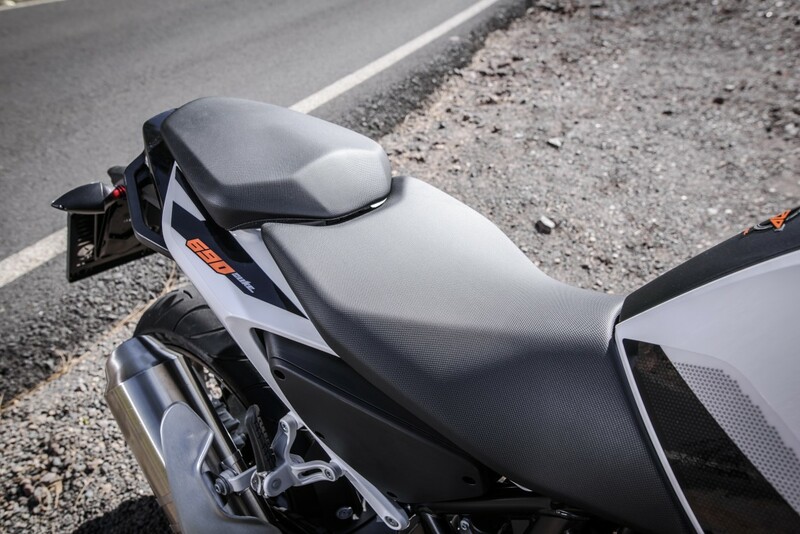 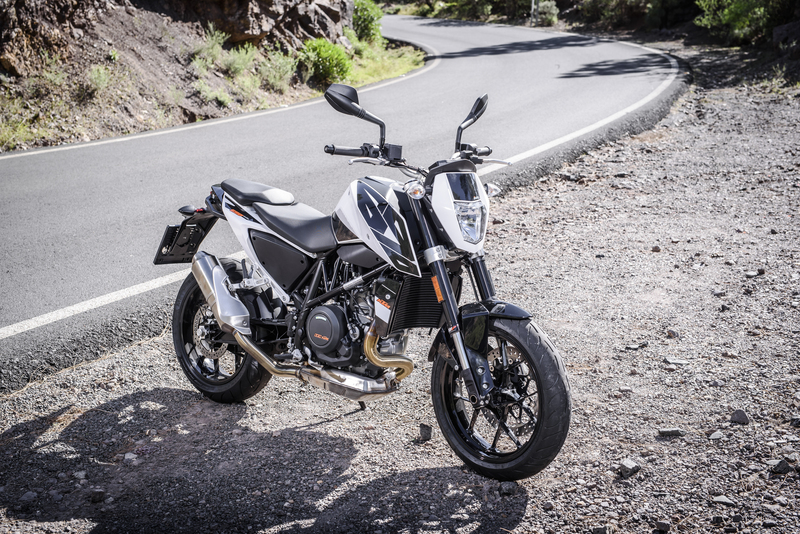 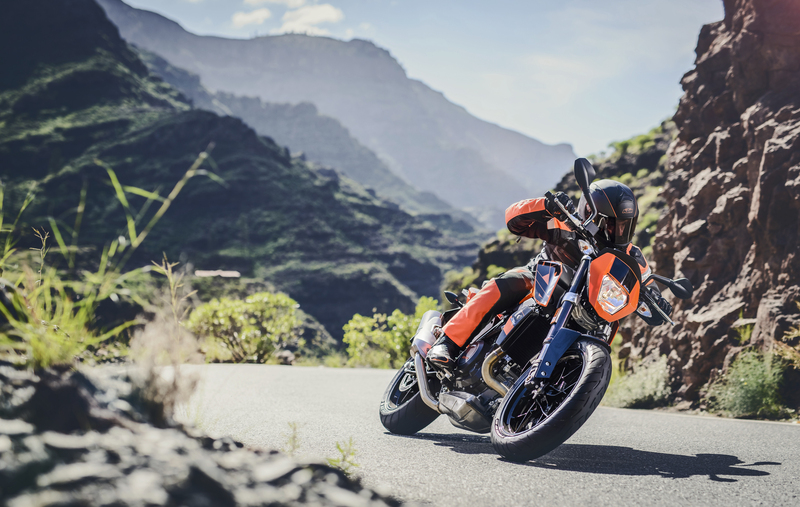 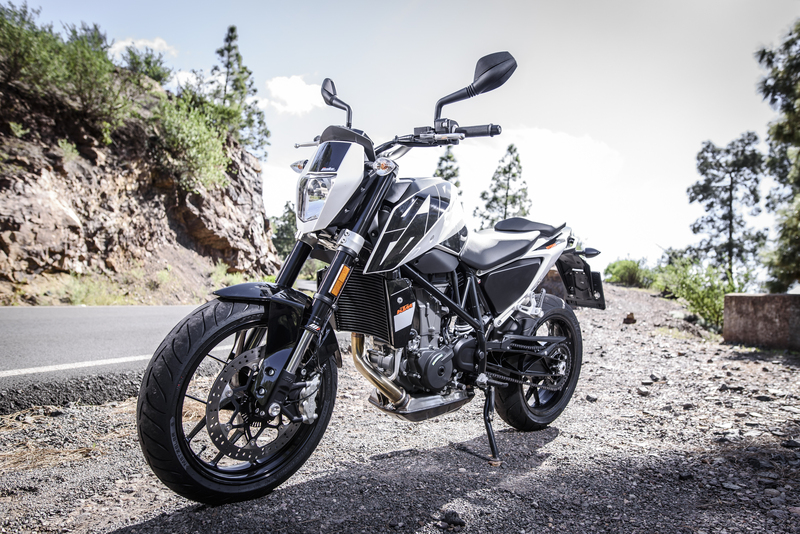 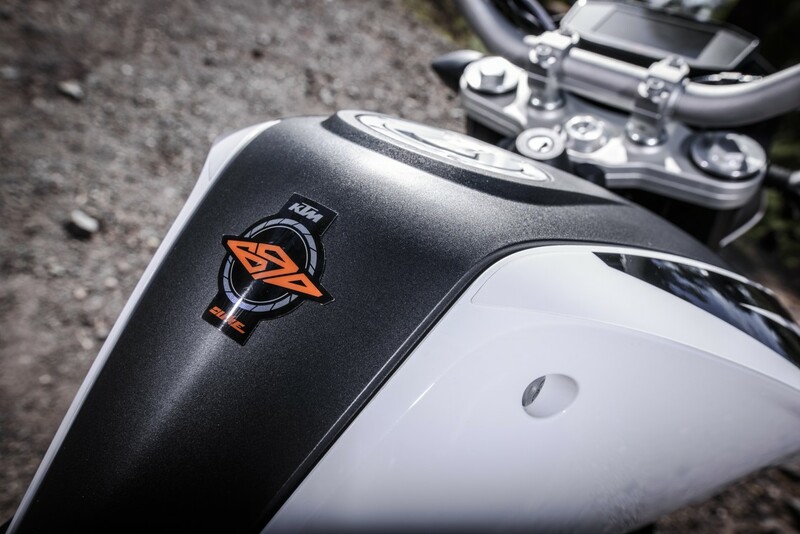 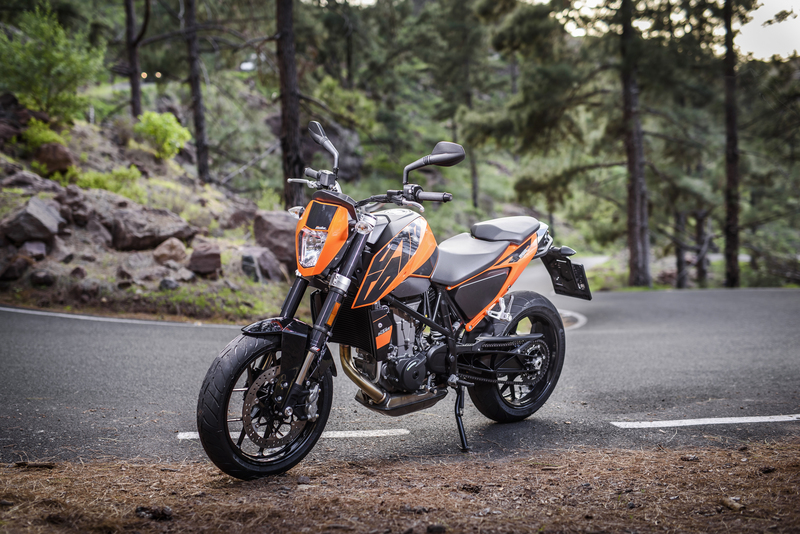 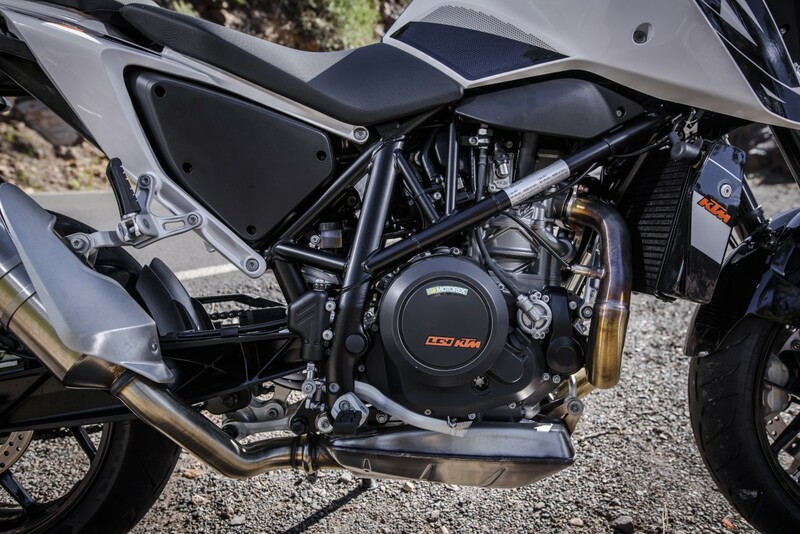 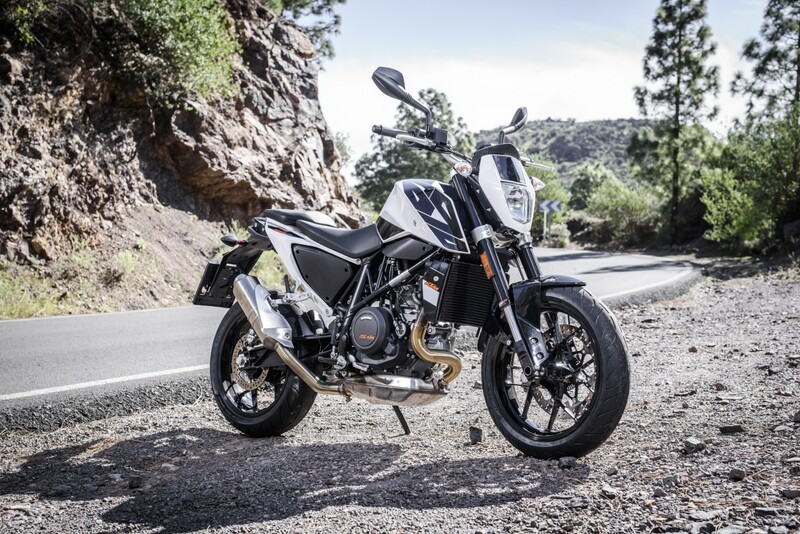 Here are some more photos of the new 2016 KTM 690 Dukes, the standard white and Orange versions. 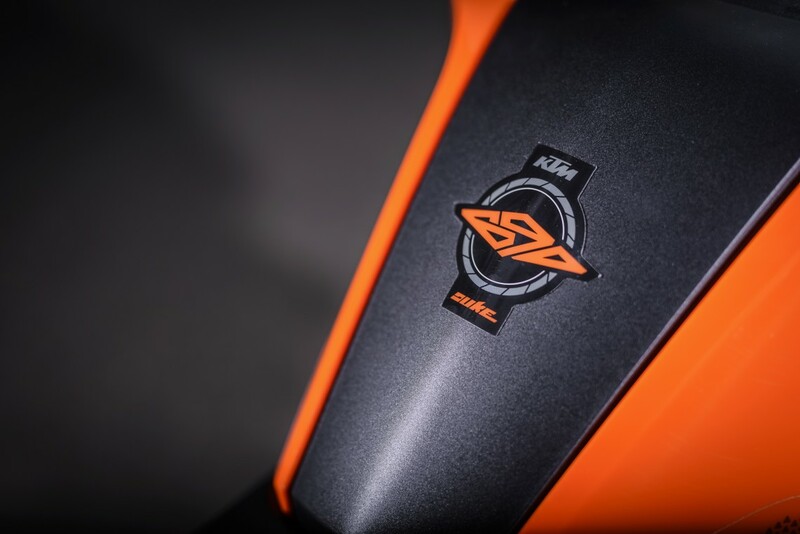 Some detail shots and some action. 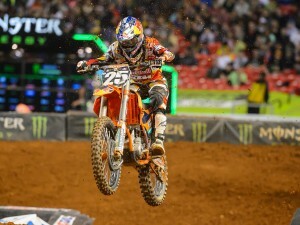 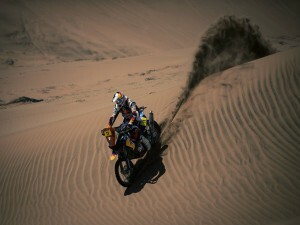 All photos by Sebas Romero. 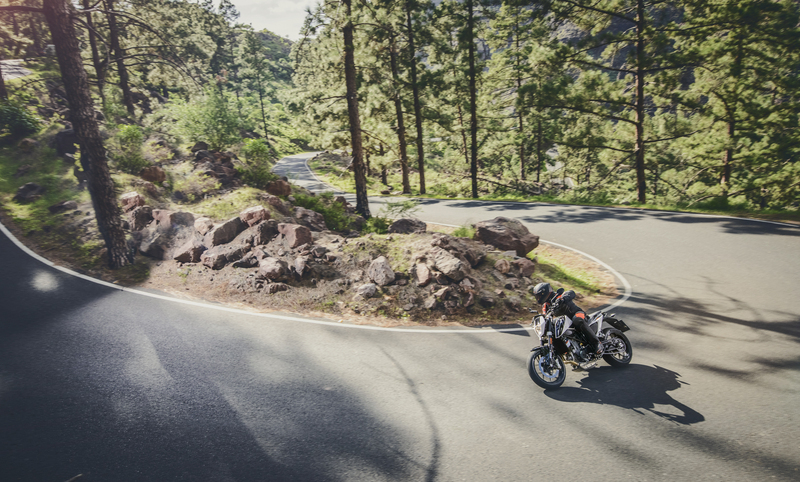 I bet this was shot in the canary islands! 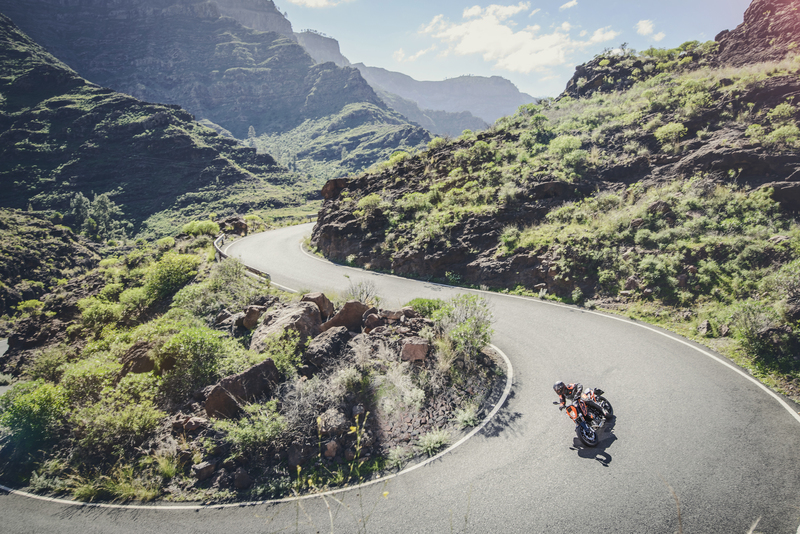 Looks exactly like Tenerife!